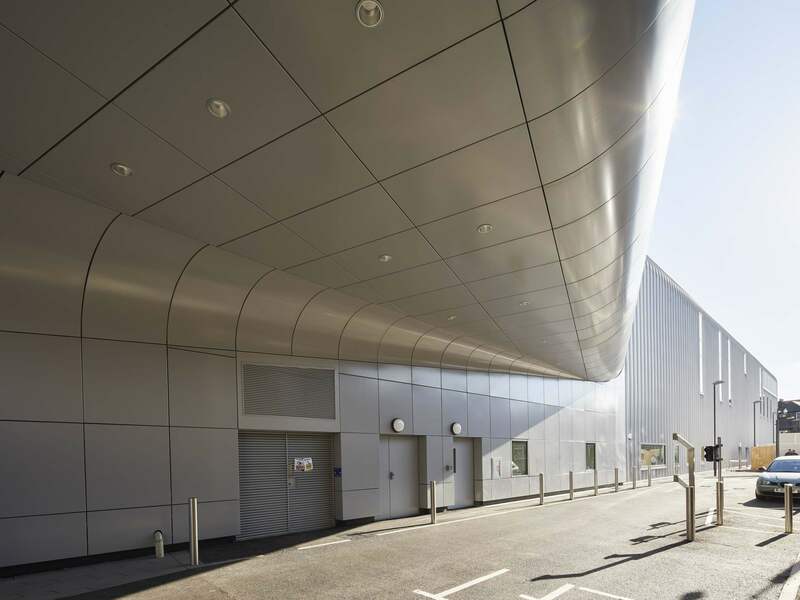 Metalline have perfected the art of manufacturing a range of fascia panels and aluminium soffits. 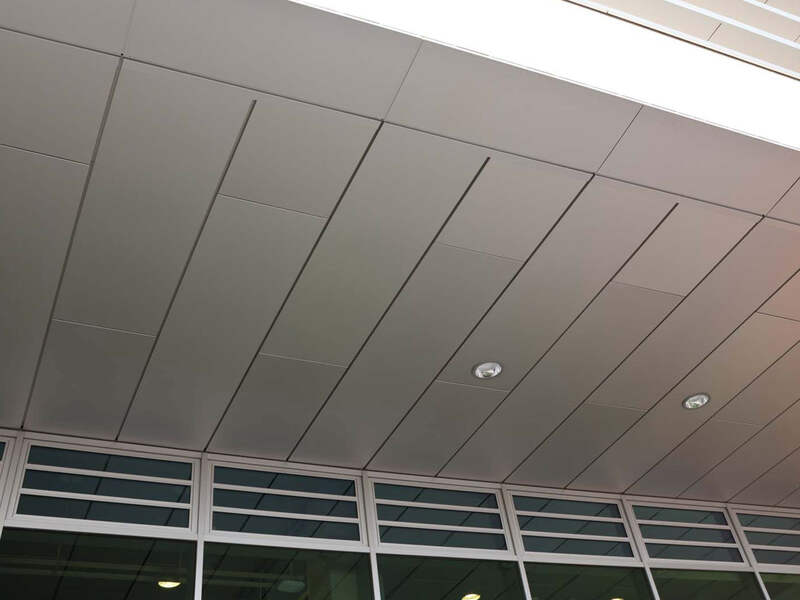 Our aluminium fascias and soffits provide an aesthetic finish for a range of exterior environments. 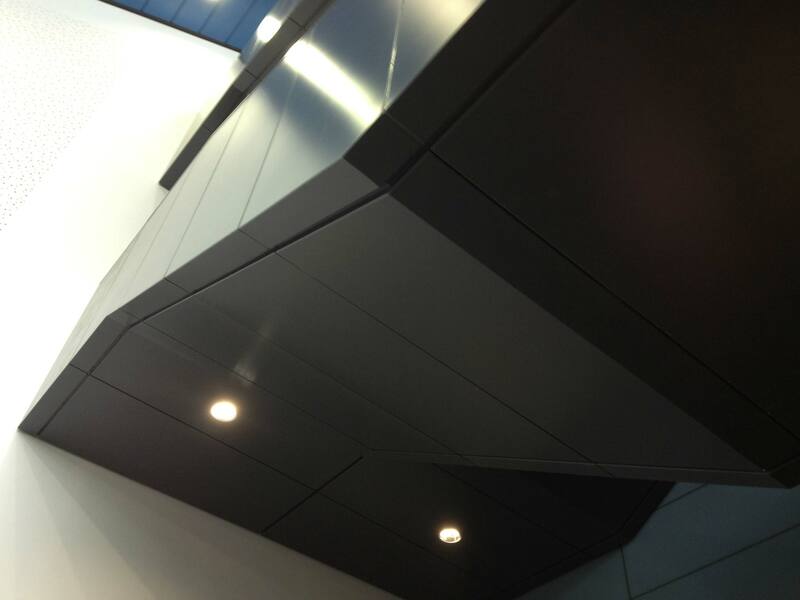 Just like the rest of our products, our aluminium fascias and aluminium soffits are fabricated from J57S UP. Unlike traditional UPVC, our aluminium fascias and soffits provide a much a higher life expectancy than a UPVC fascia soffit system. 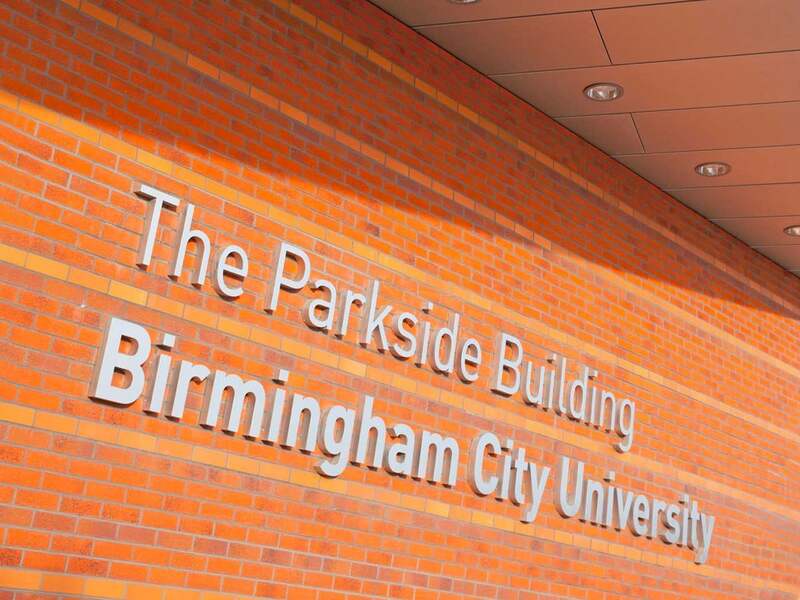 They can also incorporate an insulation core to significantly improve thermal performance. This helps to save building running costs and achieve significantly better environmental ratings. Stiffeners bonded to the rear of the panel can also be incorporated for increased strength. 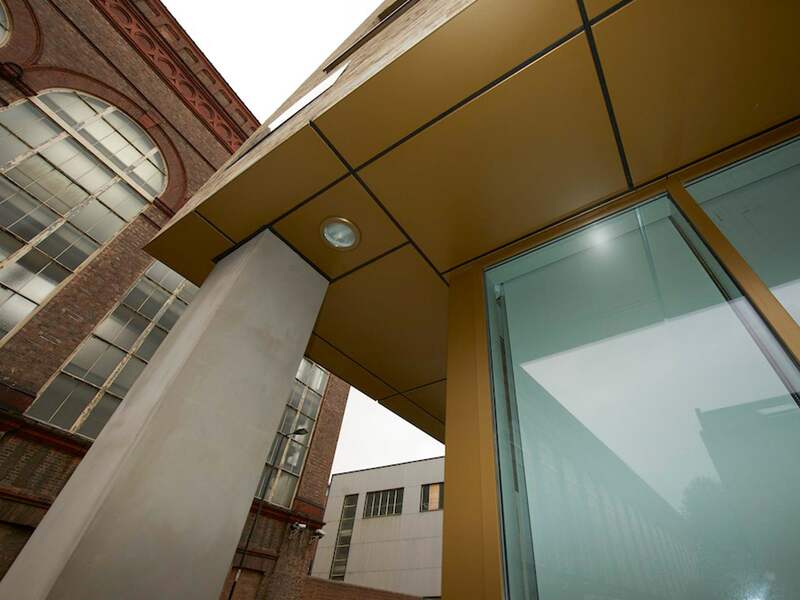 All of the fascia panels we offer are manufactured to the highest level of building standards. This also means that all the colours offered across our entire product range can be matched perfectly. This helps to create a seamless look and consistently elegant design. Fascia panels are vertical building panels constructed underneath roofing edges. They form the surface of the building’s outer cornice. 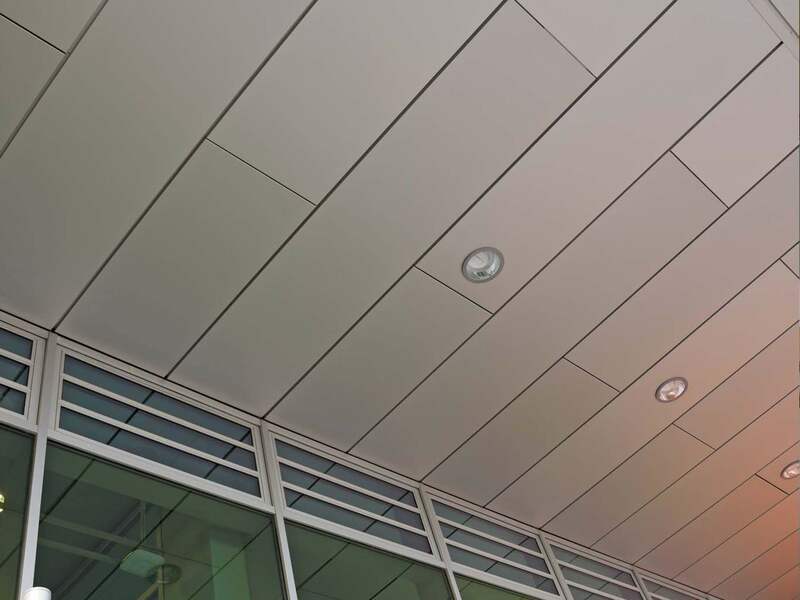 Standard soffit systems are the horizontal equivalent to fascias. Both of which are used heavily within architecture. They are not only used for visual effect but also as a functional weatherproof seal. Together they form a crucial part of commercial rainwater systems. 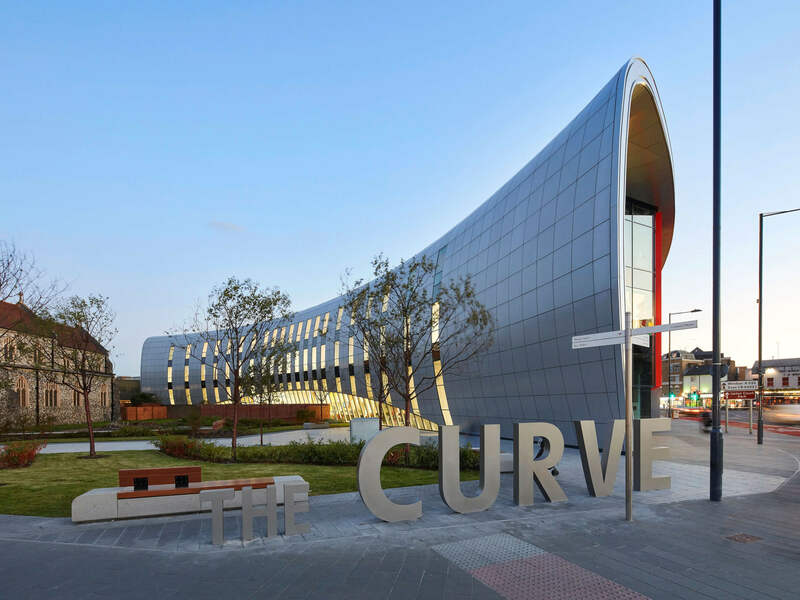 Both help to round of the outer edges of building façades and hold the building’s guttering system. 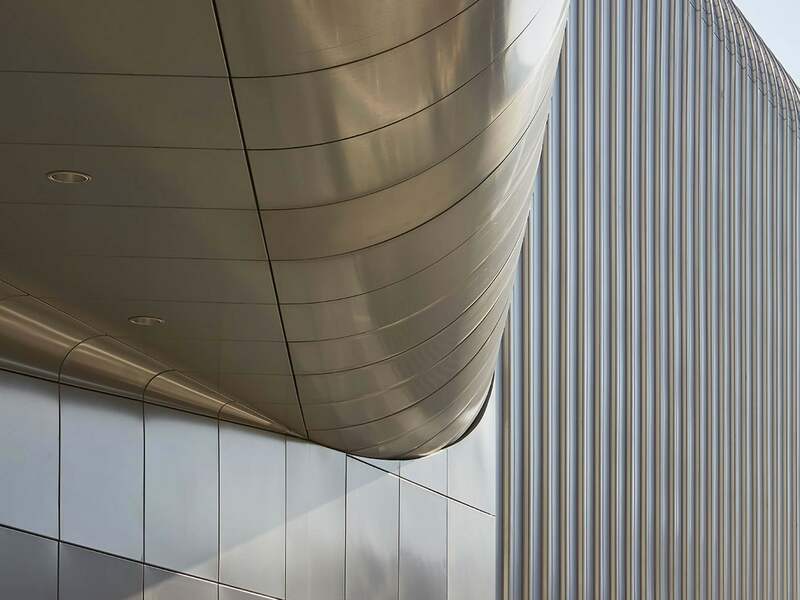 If you are interested in our high-quality aluminium soffits or fascia panels contact us today on sales@metalline.co.uk or 01543 456 930.